Many years ago there was a restaurant started here in the Santa Clarita Valley called Stuft Pizza. Stuft Pizza was not only a restaurant, but a microbrew. Mike Wissell was the Master Brewer that added his personal touch to the corporate beer recipes that kept challenging our palates. The restaurant was later taken over and became Oggie’s. Oggie’s no longer have brewers like Mike in house to produce the beer on premise. It is now made off-site and shipped to the restaurants. Same concept used by BJ’s Restaurants. This to me is unfortunate as it removes personality from the brewer to the beer. 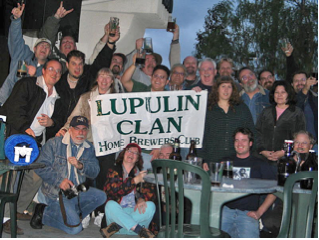 While Mike was brewing for Oggie’s, he started a club known as the Lupulin Clan. Here is the background on the club name. In the brewing world only the female hops produce a cone like flower on the vines. At the base of the petals of these flower like cones is a gland known as the lupulin gland. This gland contains the oils and resins that brewers use to balance, add bitterness and aroma to a beer. Most of the beers from this seasonal brewing are dark, malty and high alcohol in many cases. The kind of beer that you sit yourself down in front of a warm fireplace and savor. 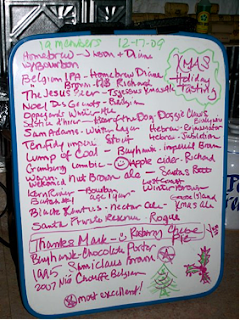 The one beer that I was most impressed with was a 1995 Samichlaus. 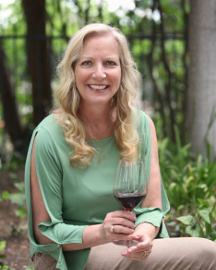 Yes, some beers benefit from aging just like wines. Big beers with high alcohol like barley wines and some Belgian styles will improve with age. Samichlaus is no exception. Samichlaus is made at the Eggenberg Brewery in Austria with an alcohol content of 14%. It is brewed once a year on December 6th and is aged 10 months before bottling. In the past I have tasted this beer with only a year of age and found it to be syrupy and sweet. When brewing beers like this, the yeast can only tolerate certain alcohol levels. Once the yeast stops fermenting due to high alcohol content the remaining sugars in the beer are left behind adding a sweetness to the beer. 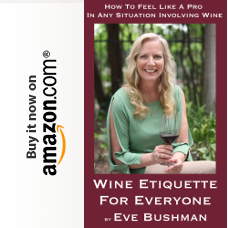 It can also be caused by unfermentable sugars, but that is a topic for another day. The 1995 Samichlaus was creamy, smooth with a nice level of alcohol for a winter evening. The sweetness that I typically dislike in this beer was non-existent. It was perfectly balanced. This beer was the star of the night for me. Many other great seasonal beers from various regions, areas and countries were brought and sampled providing a most memorable evening. If you have never gone to Bev Mo at Christmas time, go, and look at all of the unique holiday beers, I highly recommend it. These beers will be gone by January and the wait will begin again. Pick up a selection and give them a shot.